Do you transport goods within your state or across different states in India? To comply with the GST law, you will need a new electronic document in order to transport your goods – The E-Way Bill. An E-Way bill is an electronic document which contains details of the supplier and the transporter for a shipment. This document should be generated for any supply, as well as under certain other conditions. “Why do I have to create an E-Way bill when I already have an invoice for all the goods being transported?” you might ask. The E-Way bill was introduced mainly to track the proper movement of goods being transported across India, and also to reduce tax evasion. As per the GST law, an E-Way bill is required to be carried for the movement of goods exceeding Rs 50000 in value (the limit differs state to state). Whenever you want to ship items, you will have to create both your regular document (such as an invoice) and also an E-Way bill for the items to be shipped. 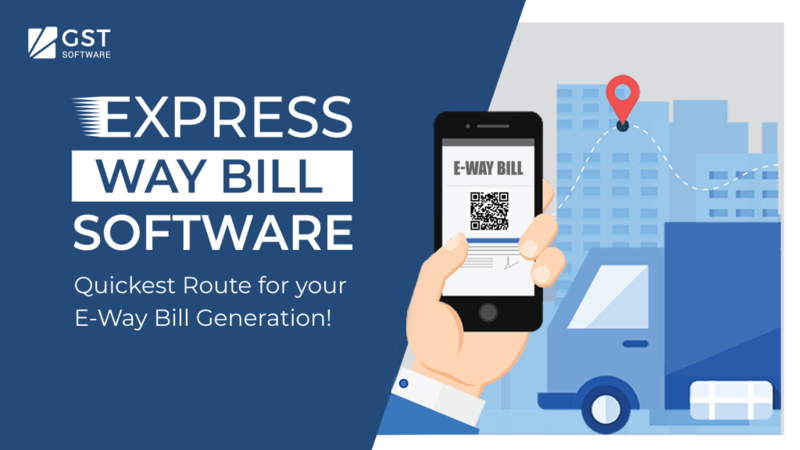 How can the Express Way Bill Software help you with the E-Way bill generation? Every time you create an invoice in your Accounting Application for goods to be shipped, you can add the E-Way bill details and generate the corresponding E-Way bill. These details will then get directly synced with the EWB portal. 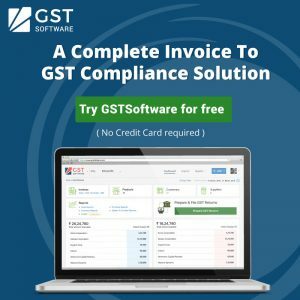 To ship goods requiring an E-Way bill through Tally, you will simply have to register Alankit Limited as your GST Suvidha Provider in GST Software and create an invoice in Tally for the items to be shipped. Then you can add your E-Way bill details and generate your E-Way bill. Your E-Way bill details will automatically be synced with the EWB portal. Want to know the detailed process of generating E-Way Bill through Express Way Bill Software? Stay Tuned to know more about it!! Why one has to create an E-Way Bill? What is the Traditional process of generating an E-Way bill? How can the Express Way Bill Software help in the e-way bill generation?